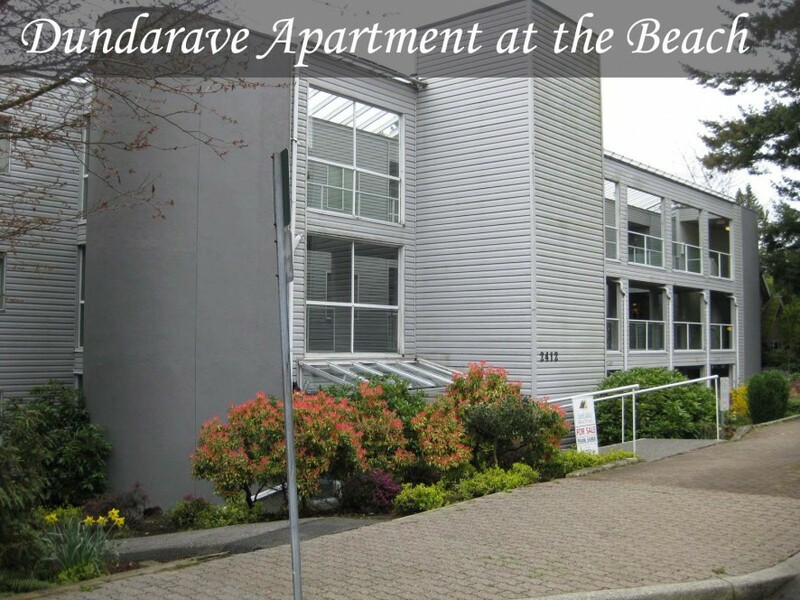 Dundarave Apartment at the Beach! 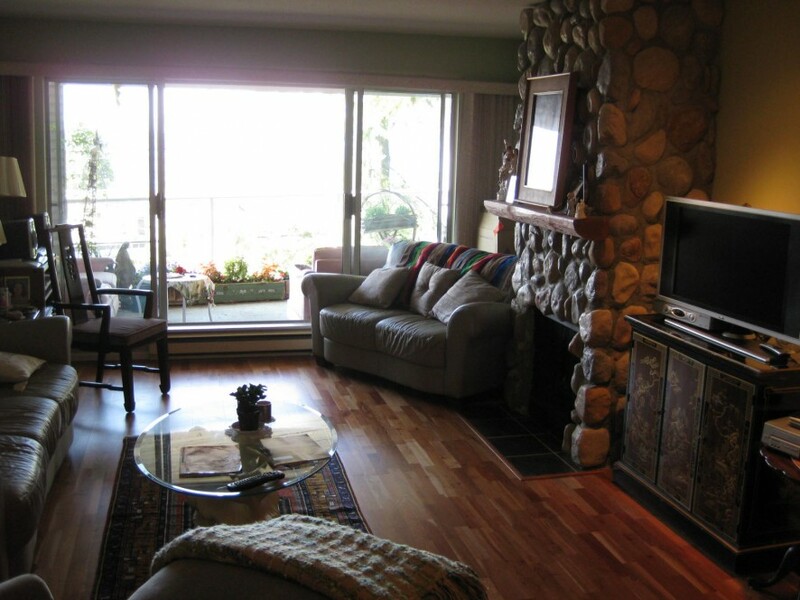 The perfect location in the heart of Dundarave just steps to the beach. 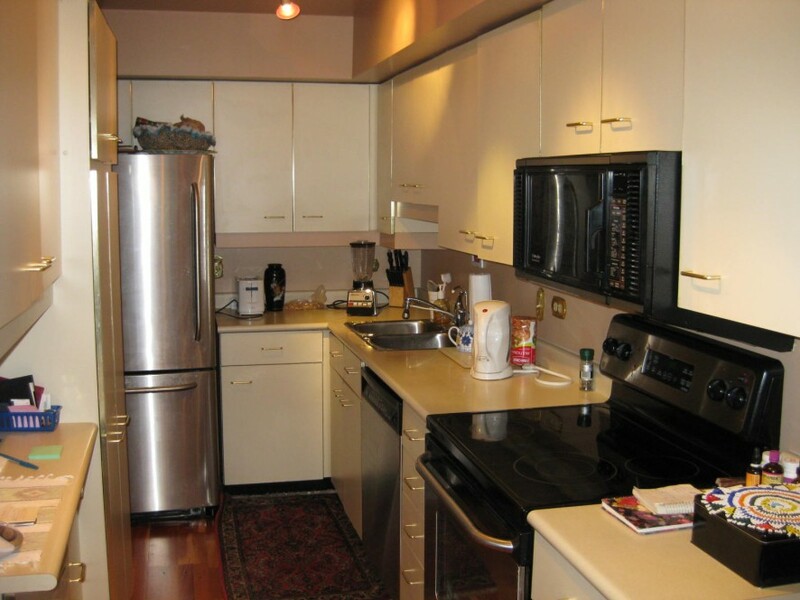 Spacious 2 bed and 2 bath with hardwood flooring and gas fireplace. 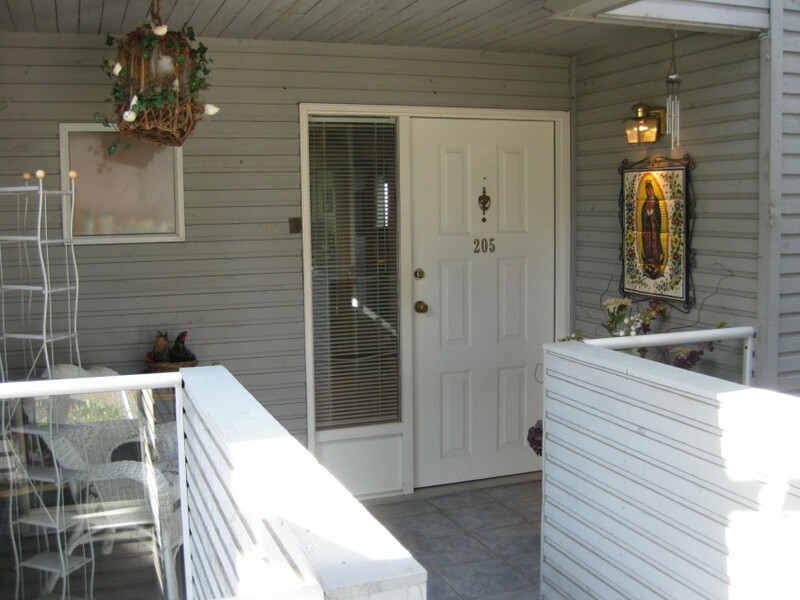 Large outdoor patio, south facing with beautiful ocean views. A rare find!! 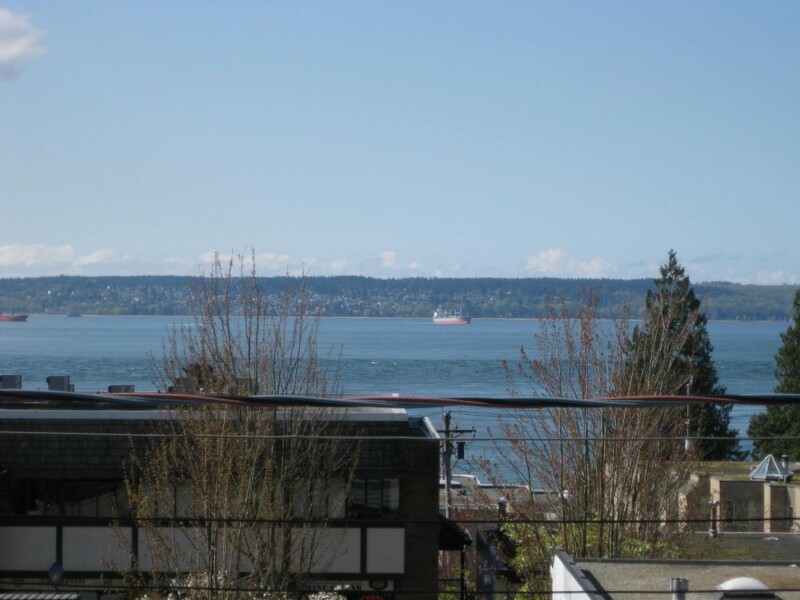 Click here to see more beautiful West Vancouver homes for sale. Thank you for visiting my website please don’t hesitate to contact me below regarding this property. You can also reach me directly at 604-926-7223 .